Peace of mind is just a breath away. A simple breath test measures elevated ETCO with certainty. Targeting unmet needs. Creating solutions. Improving healthcare. The CoSense ETCO Monitor measures carbon monoxide levels in exhaled breath, which may be used to detect the rate of hemolysis. Peace of mind for physicians, nurses, and parents. 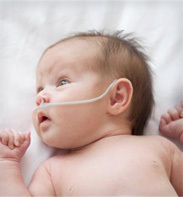 According to the American Academy of Pediatrics, hemolysis as indicated by an elevated ETCO (End-Tidal Carbon Monoxide) value is a major risk factor for developing adverse neurodevelopmental outcomes. Learn why it’s so critical for physicians and nurses to determine which newborns are at greater risk due to an underlying hemolytic condition, and why the CoSense Monitor is the only monitor available for the accurate measurement of ETCO, which may be used for the detection of hemolysis in newborns. 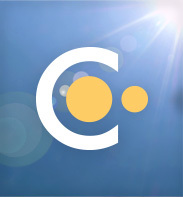 Capnia, Inc. develops innovative diagnostics and devices to address unmet medical needs.